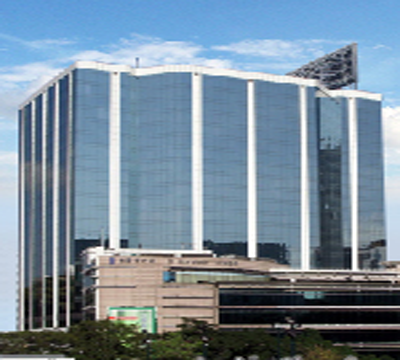 Sky Business Centre located within Silvercord business building on Canton Road, you are in the heart of the city. Tsim Sha Tsui (TST) is recognized for attracting international companies and retailers. 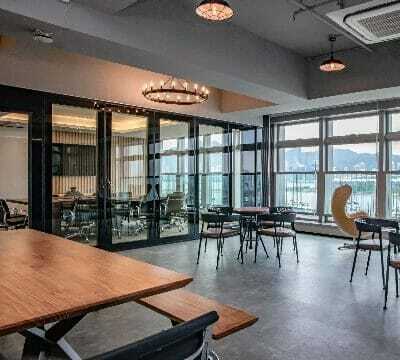 The location is conveniently located to the MTR stations which is key transportation web to different parts of Hong Kong. Traveling to other central business districts (CBD) in Hong Kong, such is Central, Admiralty, Causeway Bay on the Hong Kong side, it is just 10 minutes by MTR. Sky Business Centre is located in the heart of a truly Cosmopolitan city. 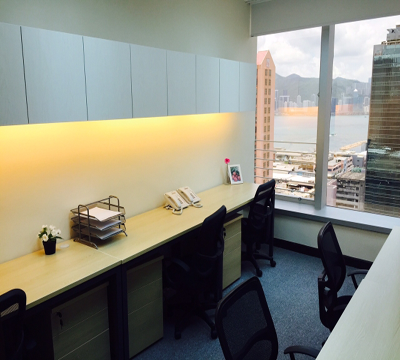 We provide the location and amenities in our office so you can leave feeling productive and energized, and choose tranquility in the nearby Kowloon Park or Urban Jungle of a busy world shopping city, both on your doorstep. Every professional needs a place where they can focus on their skills and growing their business. Whether you’re an independent contractor who runs a digital office or visiting Hong Kong for an extended business stay, trying to do your performance at your peak outside the office can be a struggle. 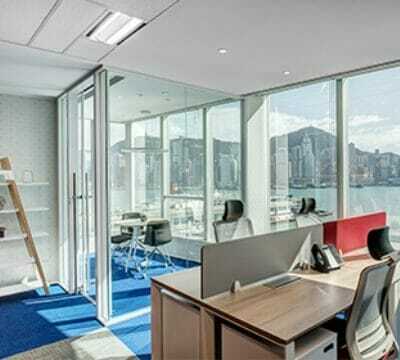 We offer an ideal solution for our serviced offices located in Tsim Sha Tsui, the heart of Hong Kong’s CBD.